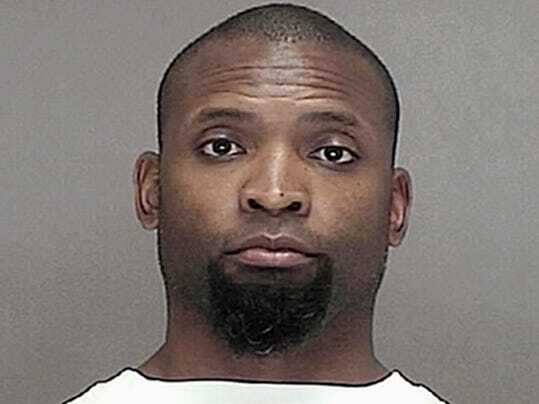 GREEN BAY, Wis. (AP) — Former Green Bay Packers running back Ahman Green is jailed in Brown County, Wisconsin, on suspicion of child abuse. Online records show Green was booked into the jail Monday on a possible charge of child abuse-intentionally causing harm for an incident that occurred Sunday. Green was expected in court Monday afternoon. Records do not list a defense attorney. Lammi Sports Management, which has handled Green’s appearances, had no immediate comment. The 40-year-old Green was inducted into the Packers Hall of Fame in 2014. He is the team’s all-time leading rusher and a four-time Pro Bowl pick.